How about another dose of McStud to get you ready for the weekend? 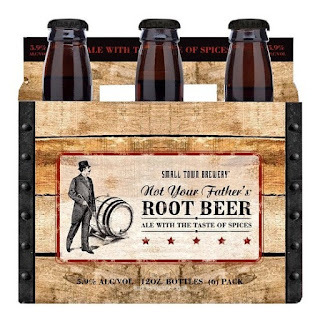 Today we have the privilege of featuring one of McStud's classic tasty alcoholic beverage reviews! 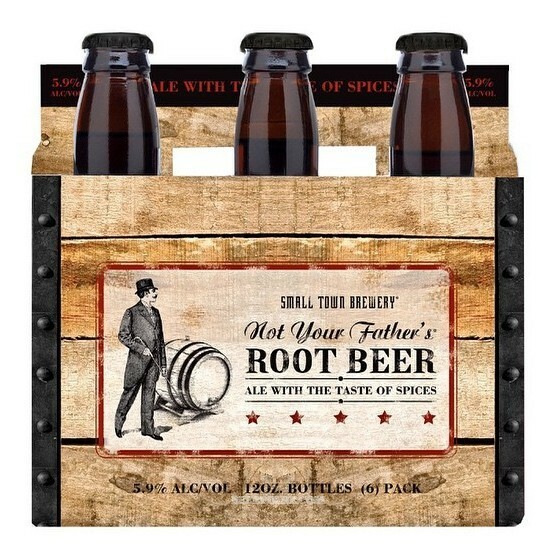 Not Your Father's Root Beer Review!